Seems to work fine. Does what it was made to do. I’d give it 5 stars. Free Shipping Available at checkout. In stock accessories typically ship within 2-3 days. 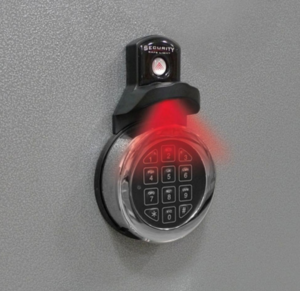 Safes are made to order and may take up to 6-8 weeks to ship. If ordered together, safe and accessories may ship separately. Safe delivery is curbside only. *Model Cannon 59x40x24, Loft 60x28, Loft 38x24x22 may take up to 8-10 weeks to ship.